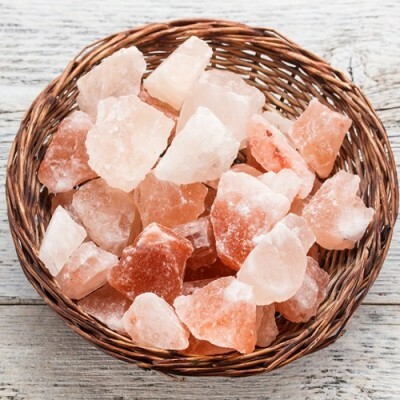 Hamiast Brings Basil seeds which are reported to have antioxidant, anticancer, antiviral, antibacter..
History What makes Himalayan crystal salt so amazing is that about 200 million years ago, the Earth.. 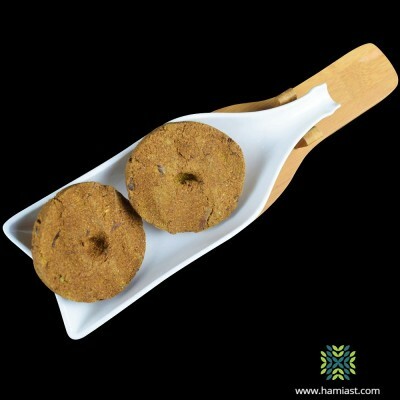 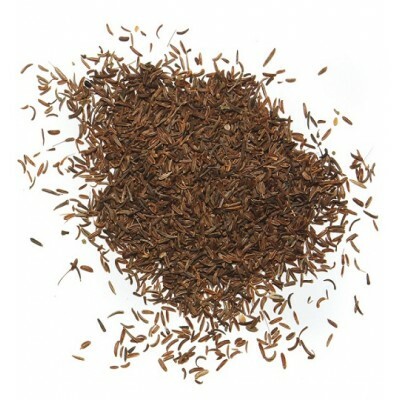 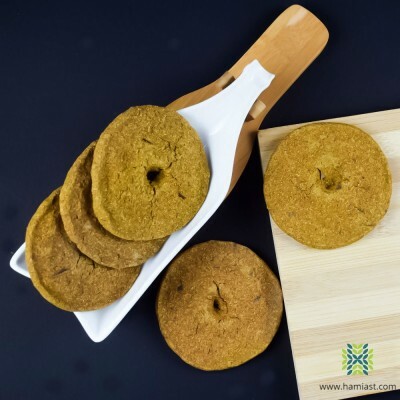 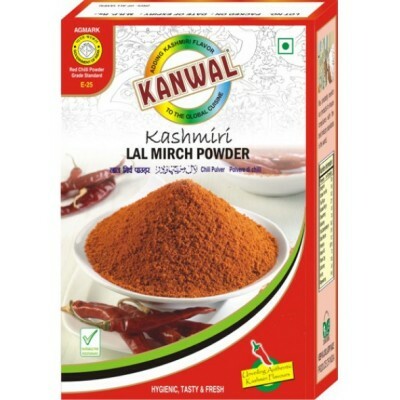 Locally known as 'Kashir Werr' in Kashmir, this Masala Tikki or mix is an authentic Kashmiri..
Kashmiri Lal Mirch is famous around the world for its color and rich subtle taste. 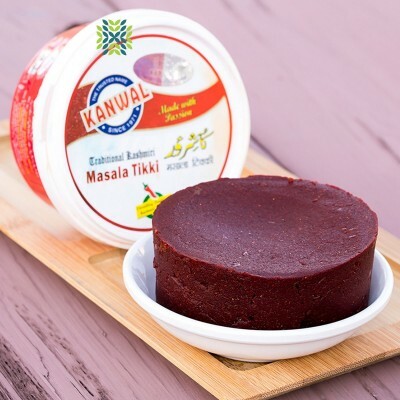 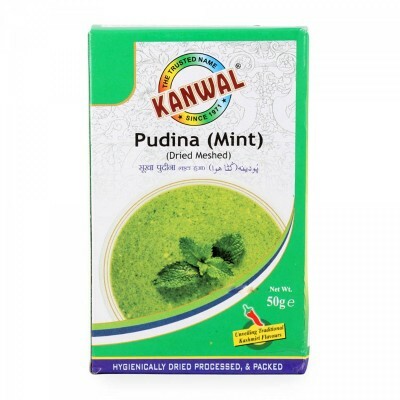 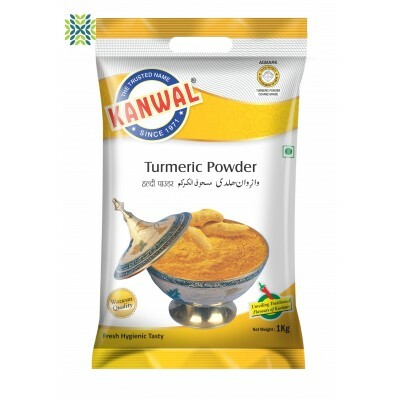 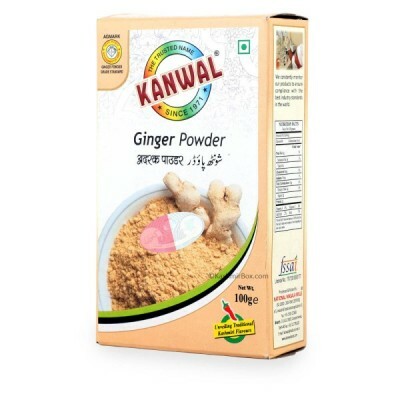 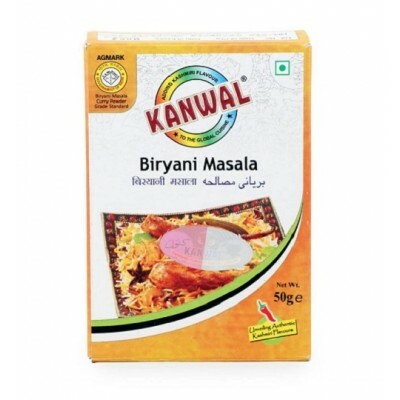 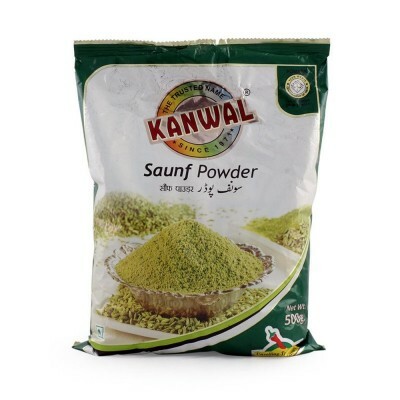 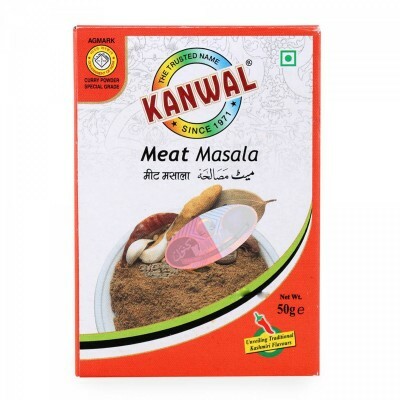 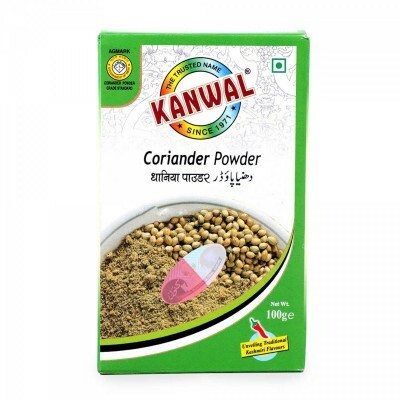 ..
Mint is a healthy aromatic herb and is an essential ingredient in much Indian and Middle Eastern cui..
Condiments and spices are an integral part of any Indian cuisine especially in the Kashmiri culinary..
Turmeric Powder by Kanwal is an organic spice with extensive and multiple uses. 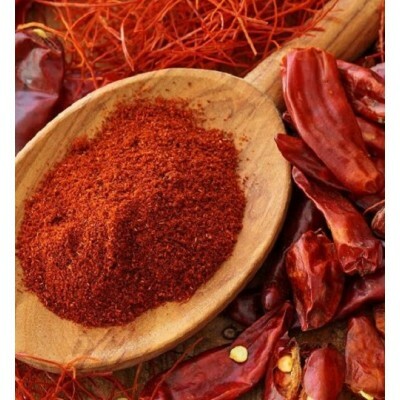 Use it as a spice in..